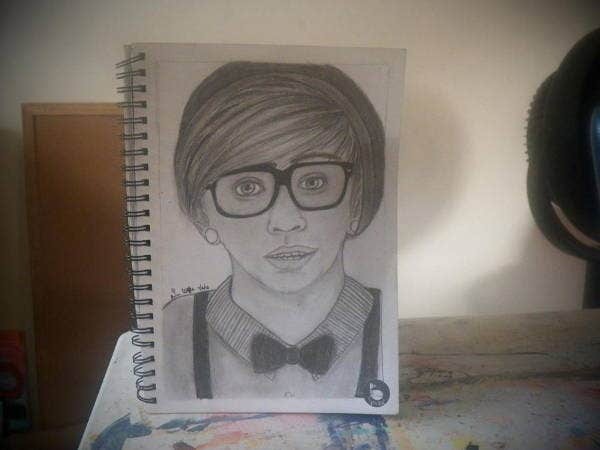 Are you trying to excel in the field of hipster art and crafts? You’re on the right track. The hipster culture is quite popular across countries because of their lifestyle, fashion, and way of living. 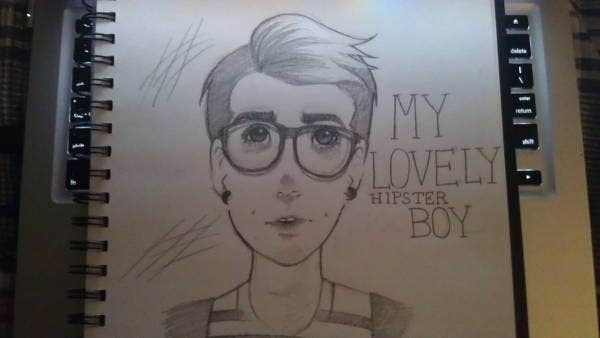 There is nothing wrong with being a hipster. It essentially means being different in a way that you don’t conform to societal standards. 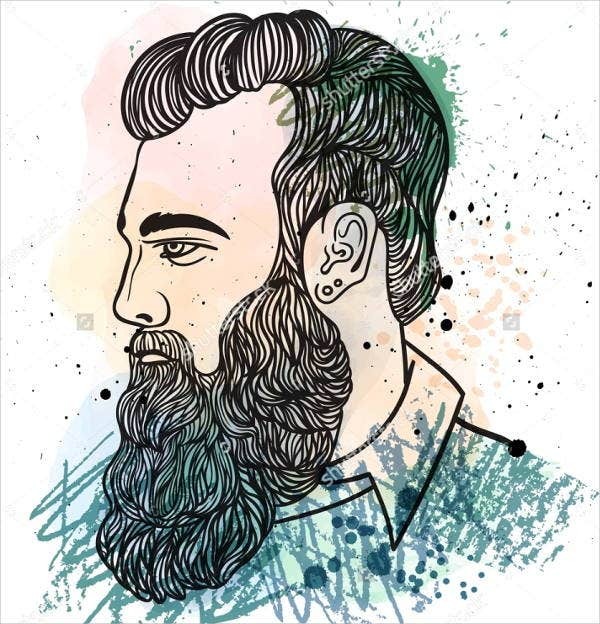 In the field of arts, there are various hipster drawings in the World Wide Web, but it is very difficult to find the one element that will really stimulate and channel the hipster in you. 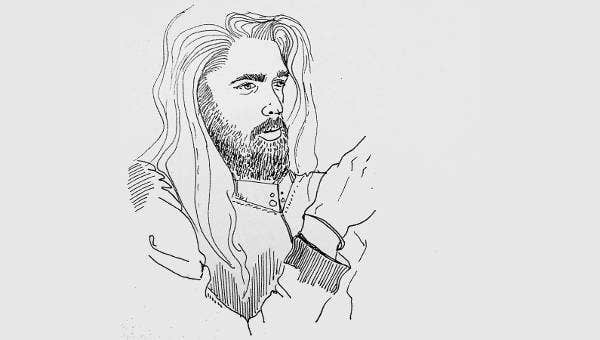 To help you with that, take a look and download from our list of hipster drawings, which includes pencil drawings and watercolor drawings that will help you excel in bringing into life hipster culture through your own drawings. 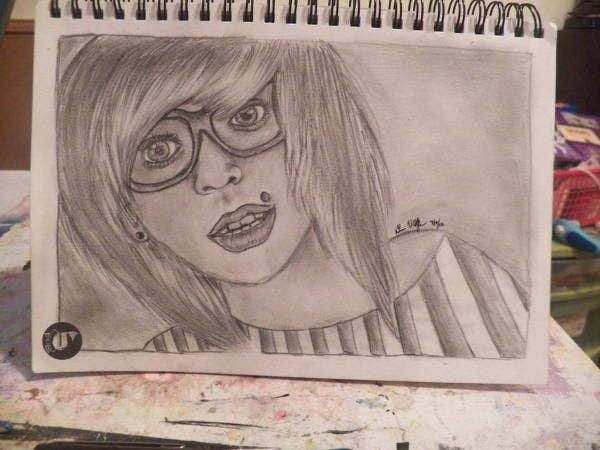 Nothing is more authentic and original as a hipster drawing. The concept of hipsters is a contemporary subculture that value independent thinking, creativity, intelligence, and being different. 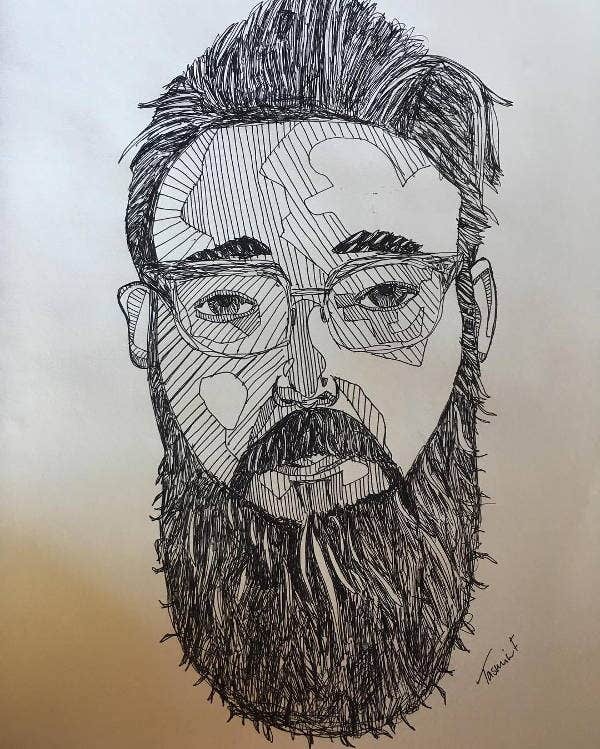 These are some of our featured drawings that showcase the beauty and uniqueness of the hipster culture. 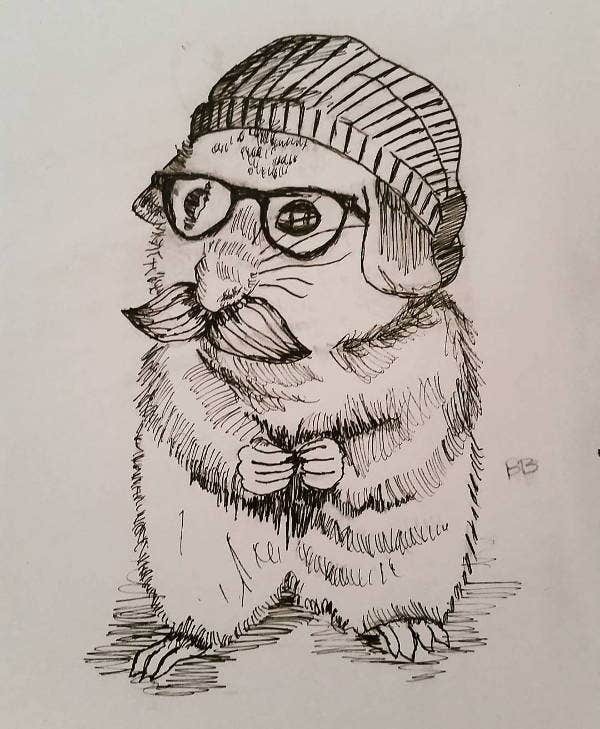 As you can see, the animal hipster drawing is very fascinating. If you are into animals and at the same time a hipster by heart, this design will truly matter to you. 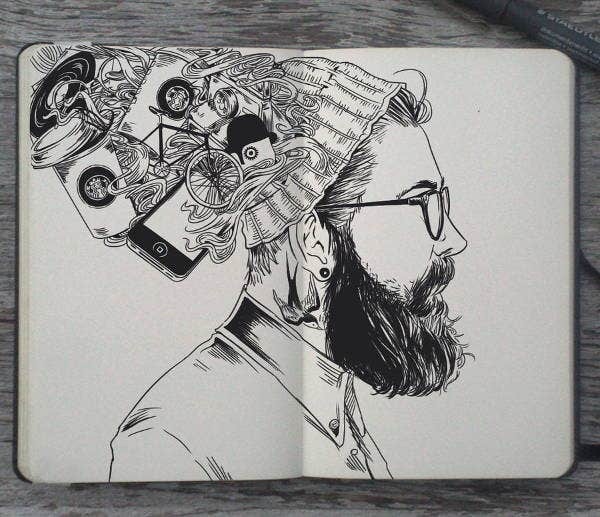 Because in delving into hipster drawings, you must be passionate enough to go beyond the limitations and boundaries set by the society. In this way, you are free to explore and develop your true passion and skills. 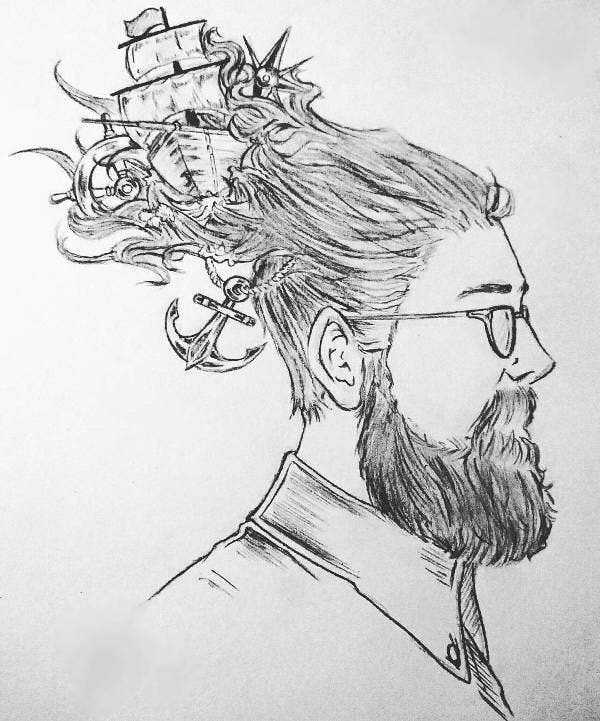 If you’re interested in hipster tattoo drawings, our website also has some for you. The hipster culture will always uphold the element of authenticity. Being genuine and channeling your true self in the midst of societal dictates is one of the beliefs of the hipster culture. It is good to think that being a hippy is not boring and gloomy. A hippy is also at the same time artsy and fashionable. They express independence and creativity. These are just some basic concepts about being a hipster, but it can mean a lot more to different kinds of people. So, feel free to download our drawings and be a happy hippy! You can also check out our abstract drawings that you’ll surely love.